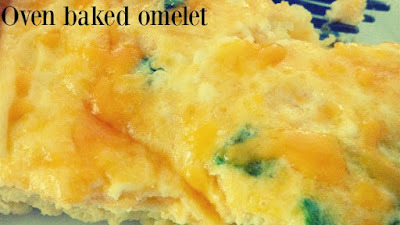 Breakfast is the most important meal of the day and though we all have busy mornings this recipe will have you wanting this every morning with just 40 minutes in total to prepare you can definitely have this and be on your way. 2. Beat eggs, sour cream, milk and salt in a bowl until well blended. Stir in green onions. 5. 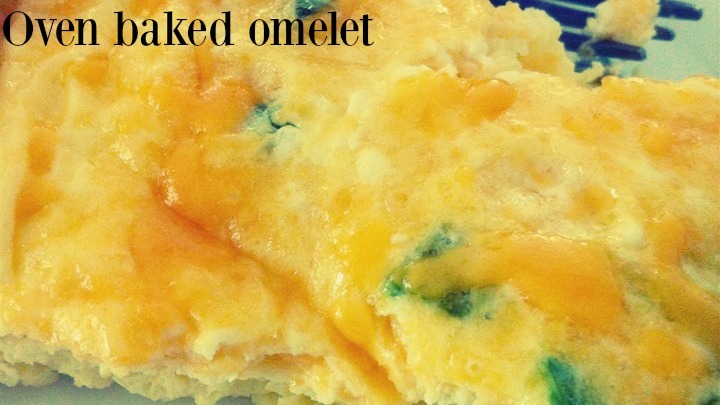 Sprinkle cheddar cheese over eggs and continue baking until cheese is melted for additional 2-3 minutes.